BEWARE: 'Avengers: Endgame' major spoiler clips leaked online! BEWARE: ‘Avengers: Endgame’ major spoiler clips leaked online! 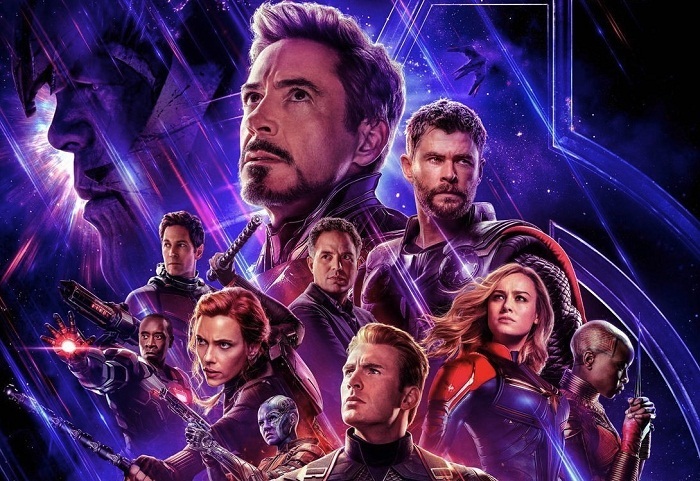 With only 10 days before Avengers: Endgame hits theatres, some Twitter handles have leaked multiple clips from the movie, including certain crucial moments from the final battle though nothing’s conclusive. Only recently there were reports of Marvel screening 10 minutes of the film to a press junket in Los Angeles in a press event. However, a few social media handles today have leaked clips clocking as much as five minutes from the film that does indeed spoil a few important scenes. Don’t worry, we ain’t explicitly describing what happens in those scenes. This is just a warning signal to all the fans who’re anxiously waiting for the film to open in cinemas and want to enter the theatre with a clean slate, avoiding any spoilers. So stay away from any links that promise to give you a sneak-peek into the leaked videos on social media, especially Twitter, as the leaks are spreading like wild fire. However, if you’re someone who’s dying to get some concrete clues and doesn’t mind catching a small glimpse into the film, just log into your Twitter accounts and rummage through the Marvel fan accounts. You’re sure to bump into something. Avengers: Endgame is arguably the most anticipated movie of all time and the makers have done every bit to keep the fans hanging by the balance in terms of theories and speculations by opting to give little away through the trailers. This movie, 22nd in the famed MCU, marks the culmination of the “Infinity saga” of the last 11 years as some of the original Avengers see out their contracts. One would imagine Disney (or Marvel) to get all the clips deleted from the internet as soon as possible or even get the handles which leaked the clips, blocked. So when the stakes are as high as this, it’s best to let it remain a mystery and revel in it when it eventually unfolds next week! Avengers: Endgame releases on 26 April 2019 in India.